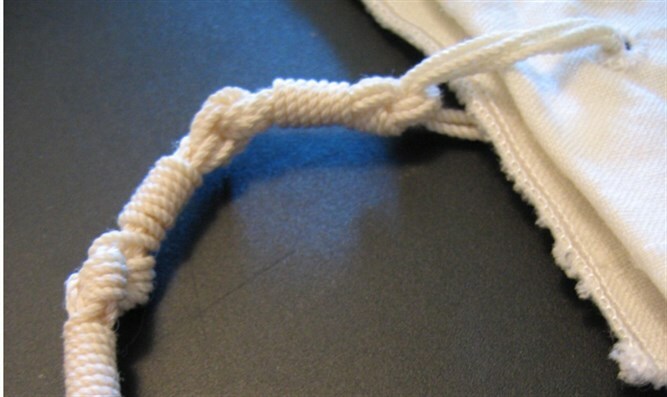 How symbolic that Zachary's tzitzit were found with his body. He joins Joshua, King David, Bar Kochba and the fallen heroes of the IDF. Israel announced Wednesday trhat the body of Brooklyn-born IDF Sgt. 1st Class Zachary Baumel, a tank commander who went missing in action in the 1982 First Lebanon War after having been captured during the Battle of Sultan Yaqub in the Bekaa Valley, has been returned home for proper burial. “Zachary’s bones which were brought to Israel were positively identified,” said Prime Minister Benjamin Netanyahu in a statement Wednesday evening. “With them were also found his tank jump-suit and his tzitzit (fringes). Soon Zachary will be brought to his eternal resting place with a Jewish burial." And he was. The above is the main headline in Israel today, and the funeral was broadcast live, despite the fact that we are only days away from a very hotly contested election. Would it have immediately pushed all else from the front pages? I don't believe so. Is there another place anywhere where a few bones can produce instant unity and emotion as it does in our little Jewish country? Zachary's father passed away ten years ago after spending twenty-seven years traveling world in search of some stone that has not been turned for his son. He died tragically not knowing that there was indeed a stone out there that only the combined assets of Israel's intelligence/military finally uncovered after so long with Putin's cooperation. His memory is also alive in Israel. Zachary's parents brought him to Israel from the comfort and security of the USA to bring his life to a higher level and meaning. Zachary was happy and flourished in the Jewish homeland... and then ultimately gave his life for it. Should his parents have not left the USA for embattled Israel knowing that there is a theoretical chance that serving in the Jewish army means being exposed to the Jews' enemies.? I too made the choice that Zachary's parent did. I too would have been found with my tzitzit. The same is true for my sons. This is the difference between defending one's country anywhere in the world and something even higher. Rabbi Akiva and Bar Kochba were killed by the enemy in the land of Israel - with their tzitzit. The same is true for those in the army of King David and Joshua. That is how Jews lived and died - as Jews fighting for a Jewish land. Dear Zachary died in a Jewish uniform fighting for his people against the enemy of his people. In historical terms, this is a revolutionary concept. Still, every Jewish soul is an entire world and never just a statistic. The leadership of Israel, in the IDF and elsewhere must memorize the words of General Patton to his troops; "I don't want you to die for your country, I want you to make the bastards on the other side die for theirs." Sadly, the very un-Jewish rules of engagement that Israeli soldiers are bound to cost precious lives. Former IDF chief and current candidate for Prime Minister, Benny Ganz said, "I prefer to endanger my troops rather than the lives of enemy civilians. That is the moral choice"
That's no Patton, or King David or Joshua, and it is not at all Jewish. But this well reflects what is so very wrong today among the " moral elites". As a parent, if this is the norm, I would have to ask myself if I have the right to send my son to this kind of army - Jewish or not. This insanity must change and I believe it will. The days of the Ganzes and the very non-Jewish thinking elites are numbered. This election, I believe will be part of the slow process of returning to Jewish values in war, and turning the insanity around.